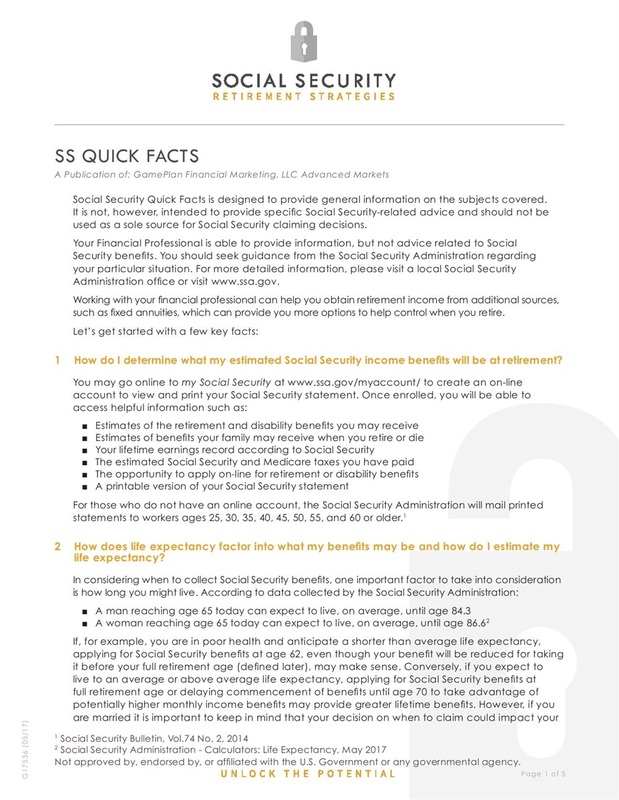 Download our informational brochures to find out more about Social Security benefits and how a Fixed Index Annuity can help chart your course for retirement! 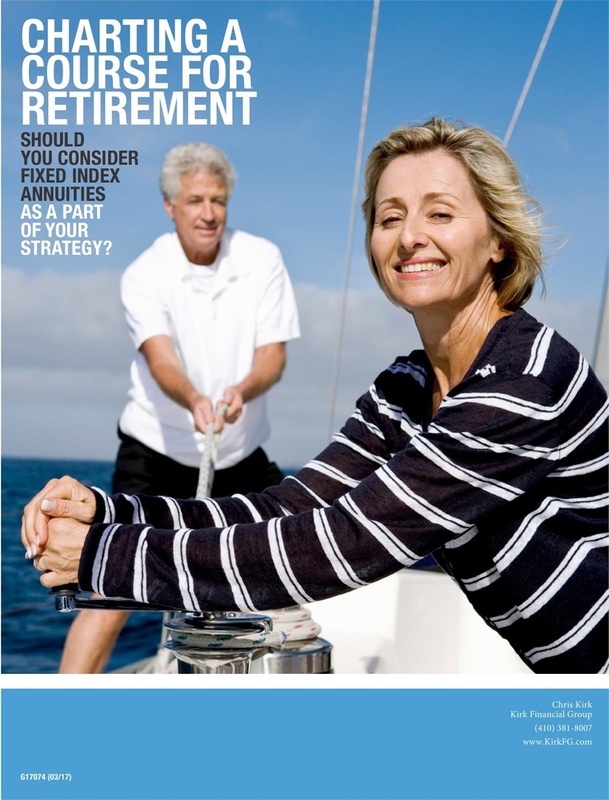 Should I consider Fixed Index Annuities as part of my retirement strategy? Will I have enough income for my retirement when considering inflation, health care & social security benefits? How do I determine what my estimated Social Security income benefits will be at retirement? How does life expectancy factor into what my benefits may be and how do I estimate my life expectancy? Will my retirement benefits be adjusted for inflation? When may I start collecting Social Security benefits for retirement? Are my Social Security income benefits taxable? *These links are being provided as a service to you. Please note that the information and opinions included are provided by third parties and have been obtained from sources believed to be reliable, but accuracy and completeness cannot be guaranteed. 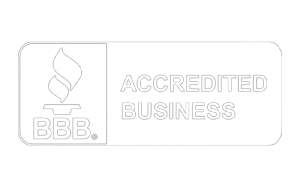 Please note that Kirk Financial Group and their representatives can provide information, but not give tax or Social Security advice. Consumers should seek guidance from their tax advisor or the Social Security Administration regarding their particular situation. 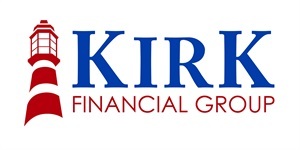 Kirk Financial Group may be able to identify potential retirement income gaps and may introduce insurance products, such as a fixed annuity, as a potential solution.